At the 2016 Cygames Next event, Cygames announced that a new Granblue Fantasy action RPG would be coming, dubbed Granblue Fantasy Project Re: Link. This new game will be developed by Platinum Games, and features the familiar Granblue Fantasy character design style from Hideo Minaba, who previously worked on several Final Fantasy games, as well as the Bravely Default series. Composers Nobuo Uematsu and Tsutomu Narita will be part of this project as well. 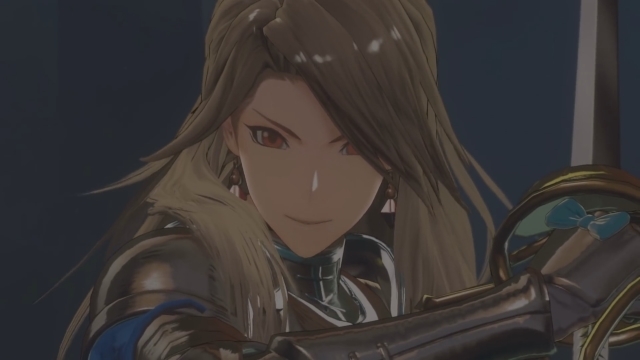 While Granblue Fantasy Project Re:Link emphasizes multiplayer group co-op play, there will be a single player scenario mode, and the developers are aiming to get the difficulty just right for that. The game is only 10% into its development phase, and a release date and platforms have yet to be announced. The only clue we have there is producer Koichi Haruta mentioning that he purchased a new PC to play it on. We’ll keep you updated on this title as new details emerge.